We are thrilled you are considering joining our sorority community. 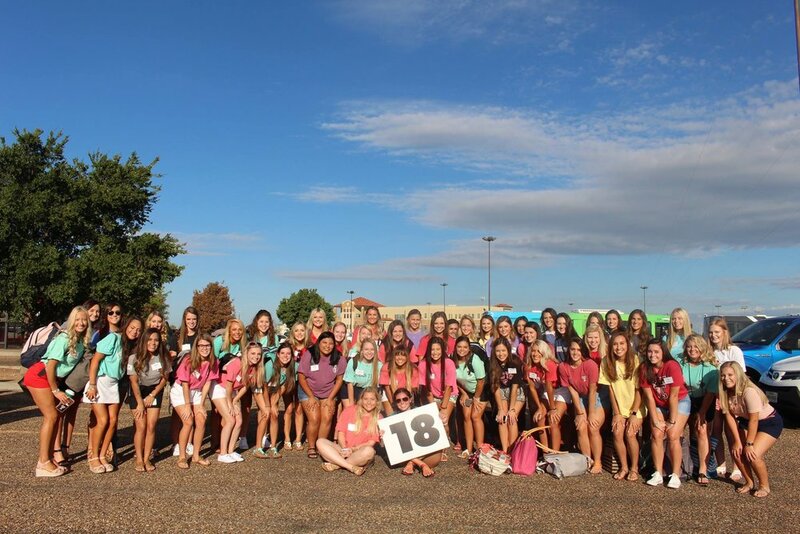 Sorority recruitment is a process planned and hosted by Texas Tech’s Panhellenic Council. Panhellenic is committed to making sure your recruitment experience from registration to bid day is as valuable as possible. We understand that you may become overwhelmed at times; please do not hesitate to reach out to us at any point. Our hope is to provide clear and consistent communication to have you as prepared as possible going into August. Below you will find detailed information about the various elements of recruitment. We hope you find it helpful and we look forward to meeting you in the coming months. Here is a link to an entry published on Campus Live regarding our recruitment process.